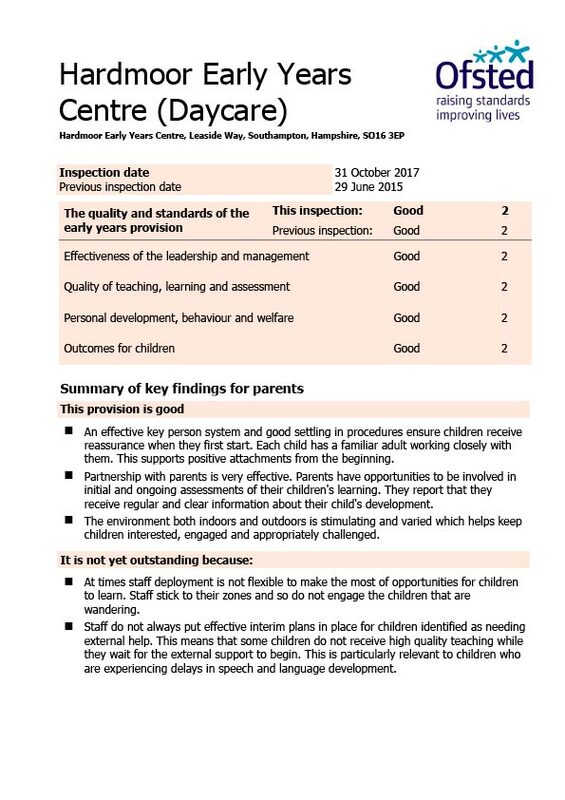 We are delighted to have received a Good rating from Ofsted in November 2017 for the Nursery School and Daycare provision. 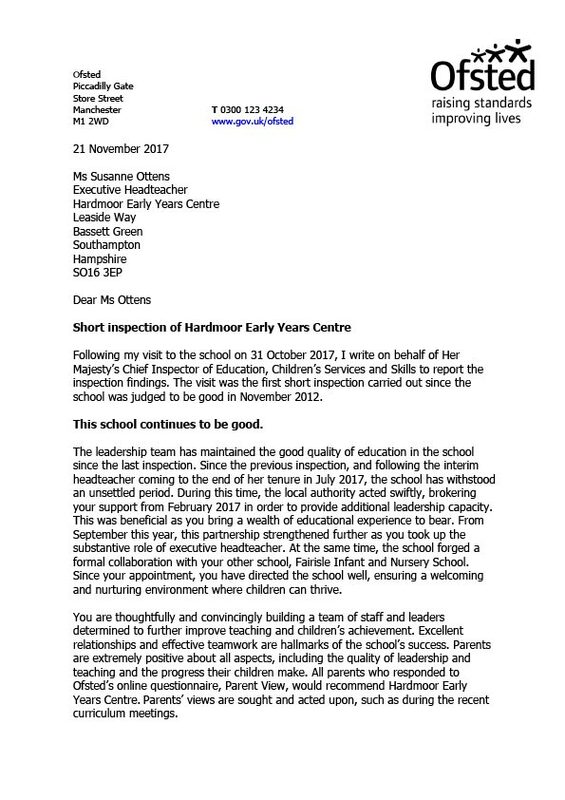 Please click on the reports below to see them. 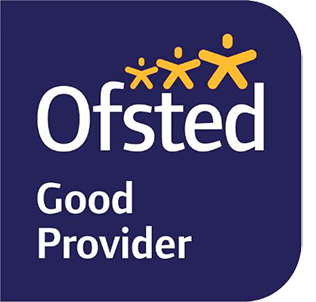 Click here for Ofsted Parent View.